The total economic contribution of the agriculture sector on Nevada's economy was an estimated $1.8 billion. Nevada's total output value of the agriculture sector was $4.6 billion, accounting for 2 percent of the total production output. 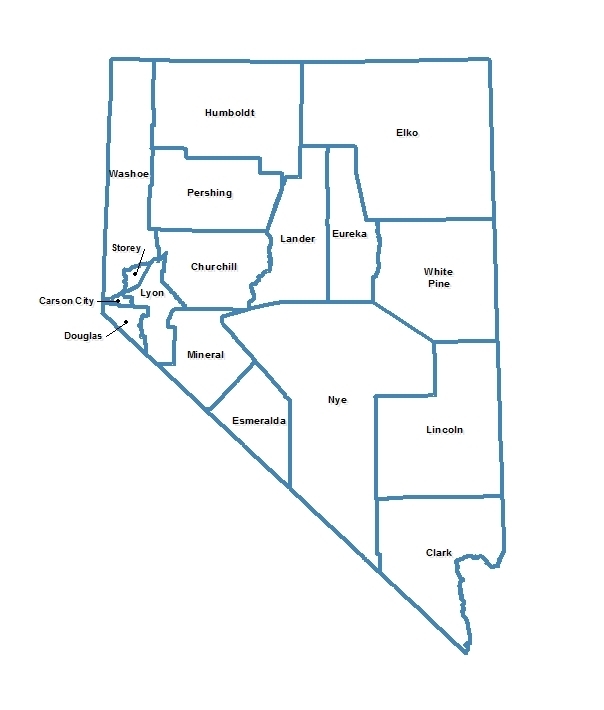 Nevada Food and agriculture sector accounts for 15,583 jobs. The labor income of the food and agriculture sector in Nevada was $526 million accounting for 0.7 percent of the total state's income. Total food and agriculture sector exports were $3.9 billion (total exports include agriculture commodities as well as food manufacturing products). nearly 334 food manufacturing establishments had a combined employment of more than 8,509 jobs. Livestock and related products (such as milk) account for about 70 percent of production value, while the remainder consists of crop and other miscellaneous crop products. The top three agriculture production industries are beef cattle ranching, hay farming, and dairying. Major food manufacturing industries are bread and bakery products, bottled and canned soft drinks, water, and fluid milk production. The importance of the food and agriculture sector for Nevada’s economy is reflected in the strength of its exports. In 2015, Nevada exported a total of $138.4 million worth of agriculture commodities; 50.2 percent were animal products, and 49.8 percent were total plant exports.